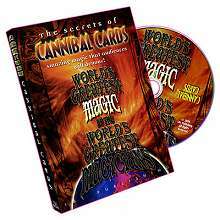 The Cannibal Cards plot was devised by Lin Searles in the late 1950's and this decidedly unusual plot has been capturing the imaginations of card magicians ever since. 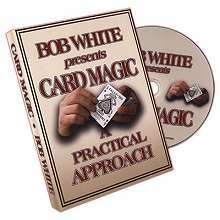 The original Searles approach utilized special cards. 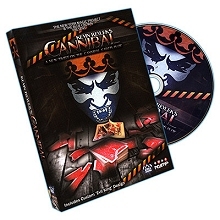 However, on this DVD, you'll see seven pasteboard masters, each with their own individual spins on this now-classic effect where a succession of playing cards seem to disappear when placed between other cards, apparently eaten by the "cannibal" cards – and all use ordinary cards.